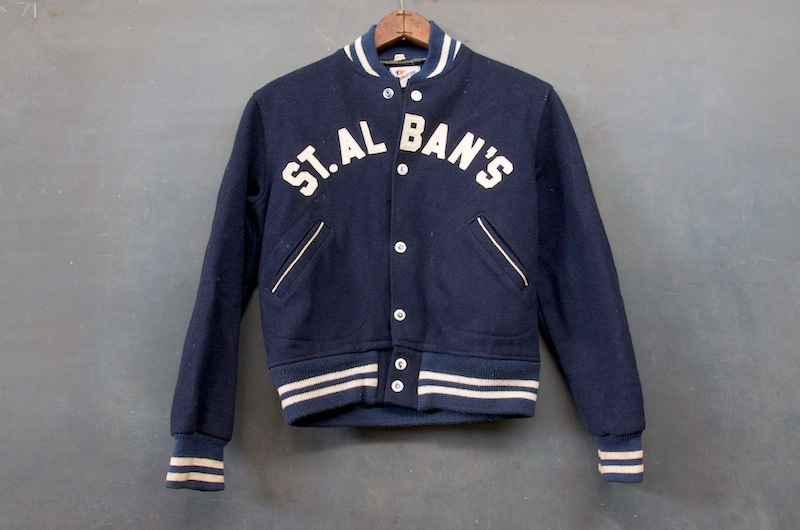 Mount St. Albans Private School Wool Jacket. Nice find from Modern 50 (they always have the best dang stuff on earth). 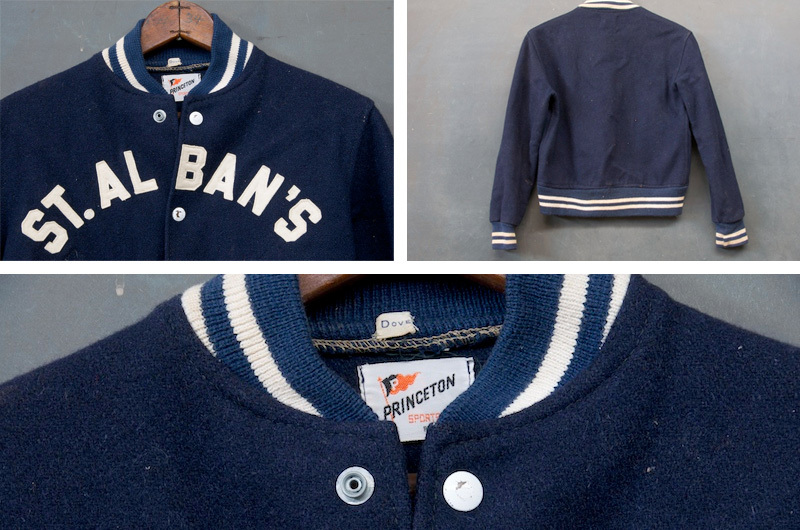 I’ve always had a thing for letterman jackets. Too bad I’d have to shrink in half to fit into this bad boy.